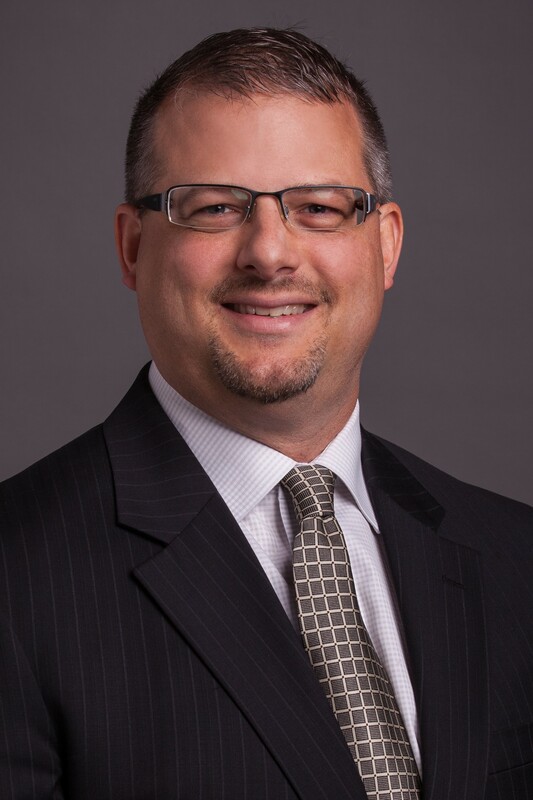 KANSAS CITY, Missouri — Jeff Reid has been named director of Canada for the Burns & McDonnell Energy Group, which is the company’s power generation division. In this new role, he will oversee new generation opportunities, power generation upgrades, retrofits and related expansion activities throughout all provinces of Canada. Over the past 10 years, Burns & McDonnell has greatly expanded its presence in Canada, designing and building some of the country’s largest power generation and transmission projects. Burns & McDonnell is currently managing construction of the 350-megawatt Chinook Power Station for SaskPower in Swift Current, Saskatchewan, and a controls upgrade at the Bruce Power Nuclear Station in Ontario. Over his 21-year career with Burns & McDonnell, Mr. Reid has been instrumental in fostering client relationships, developing and executing new generation projects, large-scale air quality control retrofits and a range of other plant upgrades to fossil-fuel power generation plants operated by the largest utilities in North America. He has been instrumental in developing the firm’s engineer-procure-construct (EPC) project delivery methods and has led the firm’s efforts with coal gasification projects. More recently, he has helped the firm win several reciprocating engine power projects for utilities needing fast-start power resources to complement the addition of large-scale renewable generation. 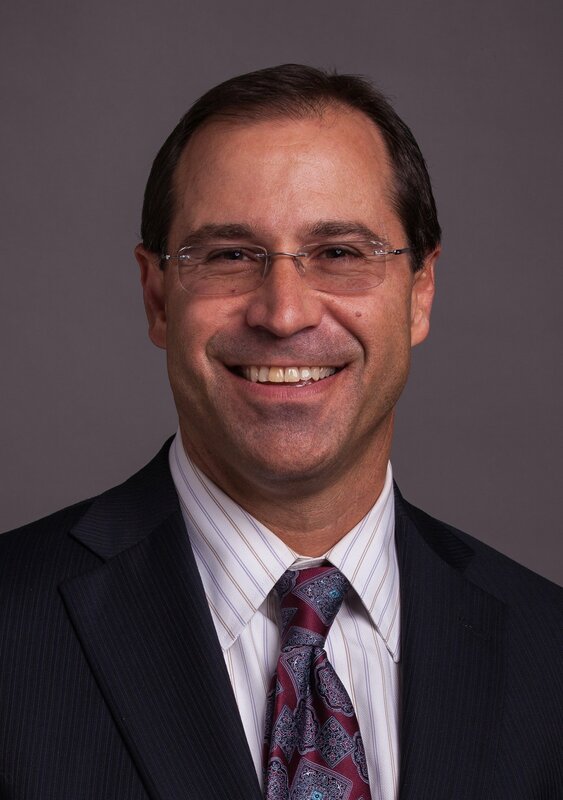 A civil engineer with a structural emphasis, Reid began his career at Burns & McDonnell in 1997, working initially in the oil and gas sector, and then on large retrofits, expansions and repowering of coal-fired power facilities prior to moving into a business development role in 2001. He received his bachelor’s degree in 1994 and master’s degree in 1997, both from Iowa State University. Burns & McDonnell is an employee-owned, Kansas City-based firm made up of more than 7,000 engineers, architects, construction professionals, scientists, and consultants. Currently ranked as the No. 1 firm in both Power and Electrical Transmission and Distribution by Engineering News-Record, and now the No. 1 firm in MEP Commissioning, Burns & McDonnell currently has more than 50 offices across the country and throughout the world. We strive to create amazing success for our clients and amazing careers for our employee-owners. Burns & McDonnell is proud to be on Fortune's 2018 list of 100 Best Companies to Work For.